My music taste definitely changes with the seasons. While in the summer I love stuff that’s upbeat and listen to more Country than usual, in the fall it’s all about the acoustic vibes, relaxed music, and lots of indie folk. Here are a bunch of my favorite songs right now — some old and some new! 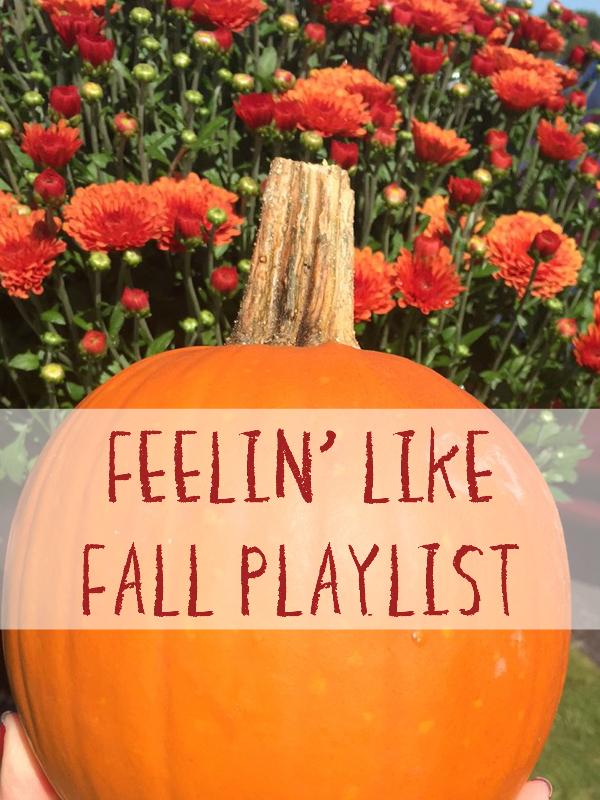 All you need to do is press play and snuggle up or go outside and breathe in that crisp fall air! Hey All! We have some exciting news for you. We just wrapped up filming an About video for our site and the final product is now live. We hope you’ll like it since it was a lot of fun to make. For all you new readers this video gives you a glimpse of what you’ll see on the site when you follow us. Don’t forget to subscribe with your email on the right side panel of our webpage and hit HD in the right top corner of the video when you watch.